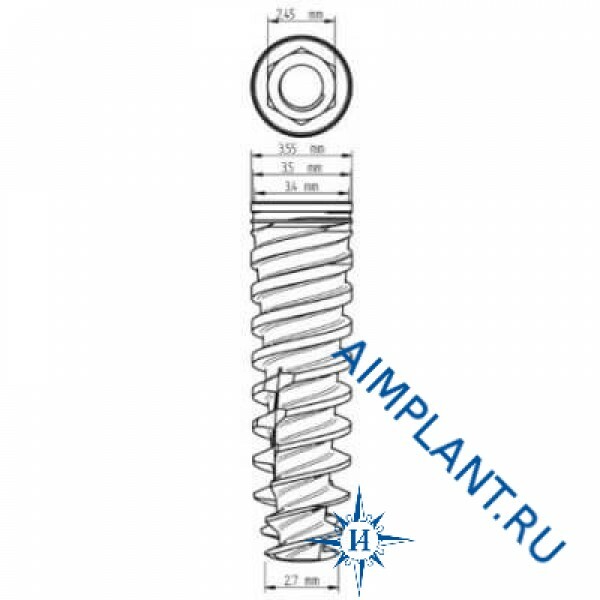 ​The implant Touareg-OS, a 3.5 mm is a tapered implant with a spiral thread. The conic form of the double-threaded implant, and changing the thread to ensure a more accurate placement, and drilling and increases the aesthetic quality of the implant. The prosthetic connection of this line of products is a standard internal hex for all implants, regardless of their diameter. 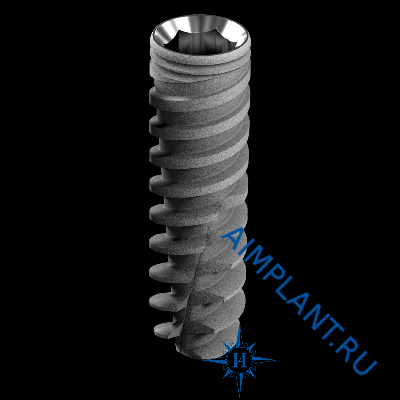 Adin implants system the middle class, which is very popular in Russia. The company's products proved to be great.